The Verve Live: Possible release date? Just found this article with regards to a possible release date. Not sure quite how reliable this is as Kerrang is more of a metal mag, but its titled as a 'leaked release date'? The track names are right though. Here is the article. There seems to be some conflicting ideas though, as I have read elsewhere that they are currently 'writing only'. I hope that both of these pieces of information are properly sourced from the 'relevant places' but who knows. Here is the other info. Either way, I reckon that the album is finished and is going through the 'record company processes' at present, such as artwork being made up, track-listing finalization, album name, and also printing and pressing of the discs-otherwise it would be a bit daft to be prematurely playing all the festivals. 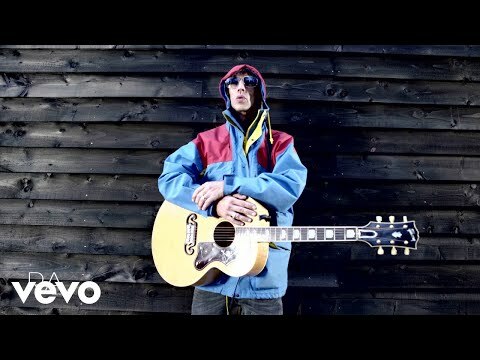 I am also guessing that no one knows details of this bar the record company Verve will be releasing it with and the Verve themselves, I would imagine that this would be to massively counteract the illegal downloading/leaking of the album, so that it does as well as is deserved as it is quite a highly anticipated record.